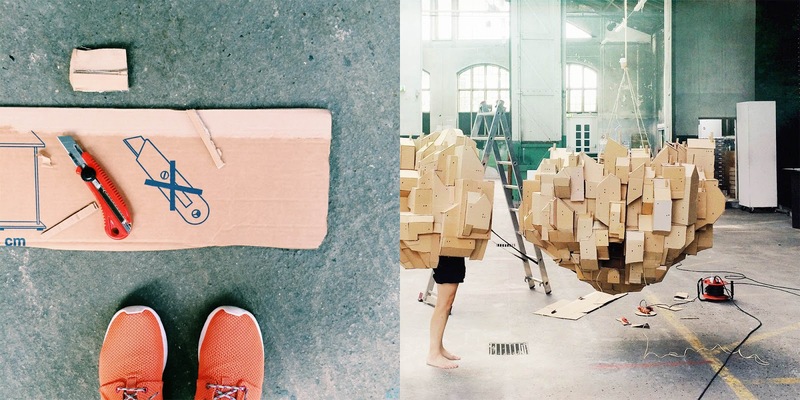 Nina Lindgren, crea cose. 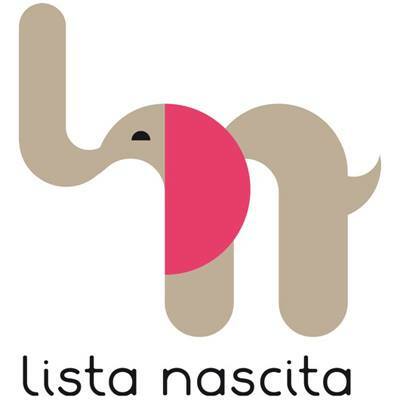 Questo è quello che si legge sul suo sito nella sezione dedicata al suo profilo. 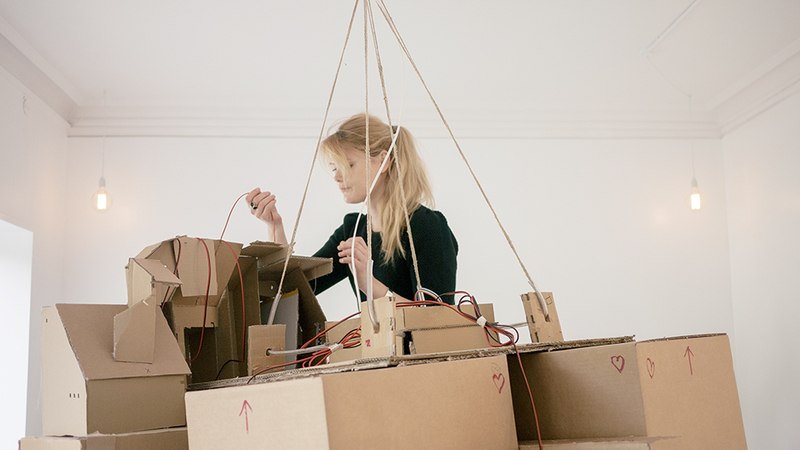 Nina Lindgren "creates things", this is what you will find out if you click on the section "about me" in her website. 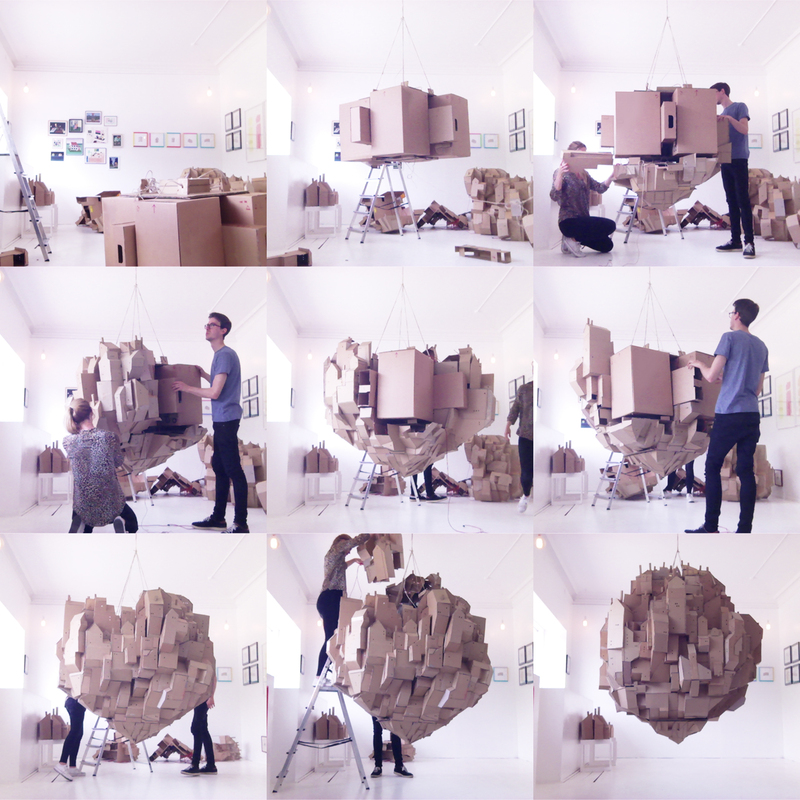 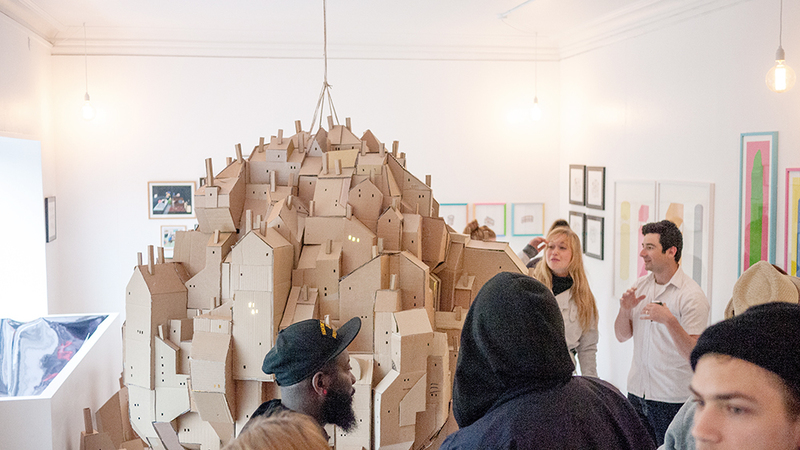 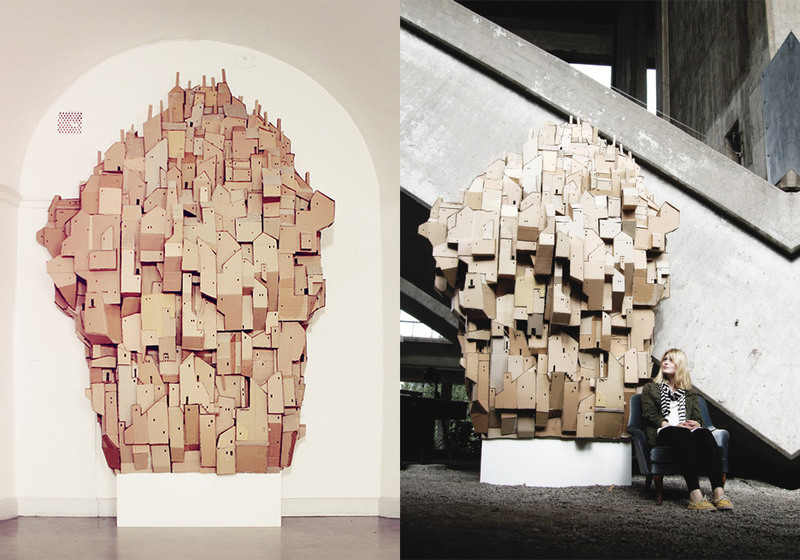 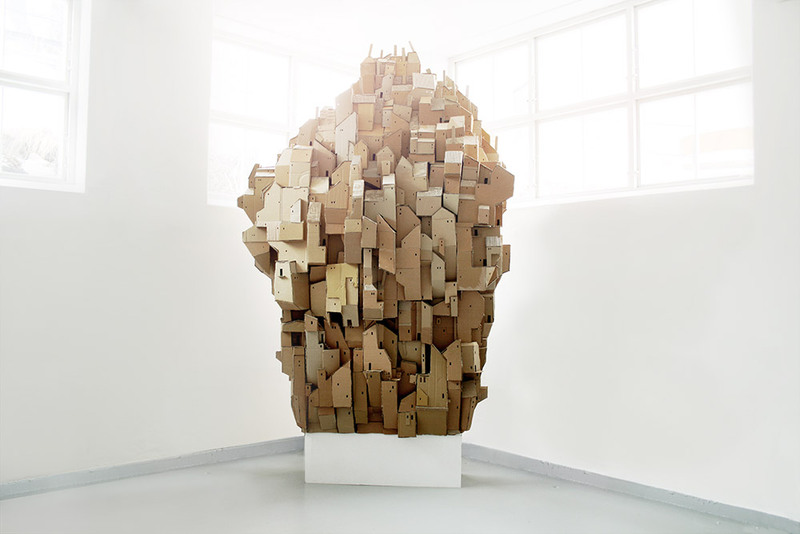 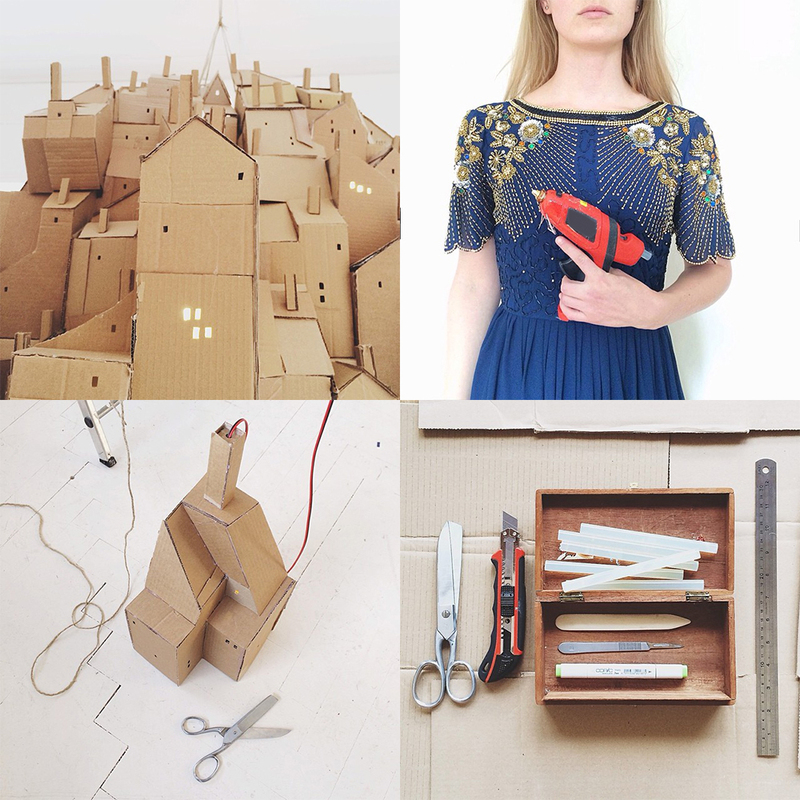 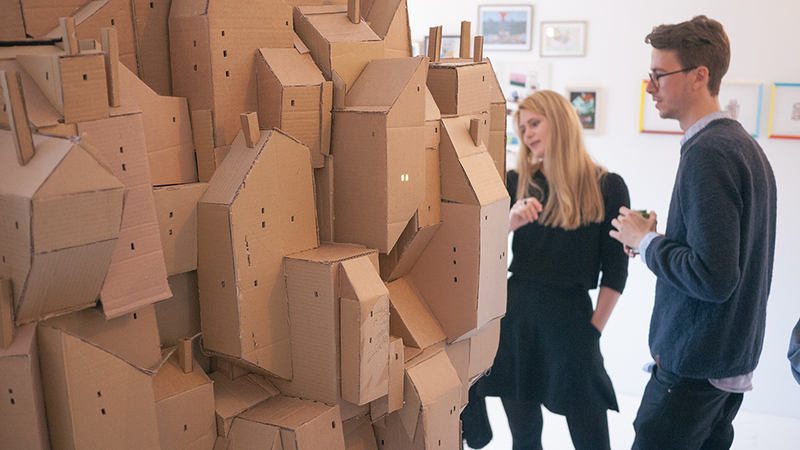 We would add that she creates BEAUTIFUL things, such as this Floating City or this Cardboard Heaven. 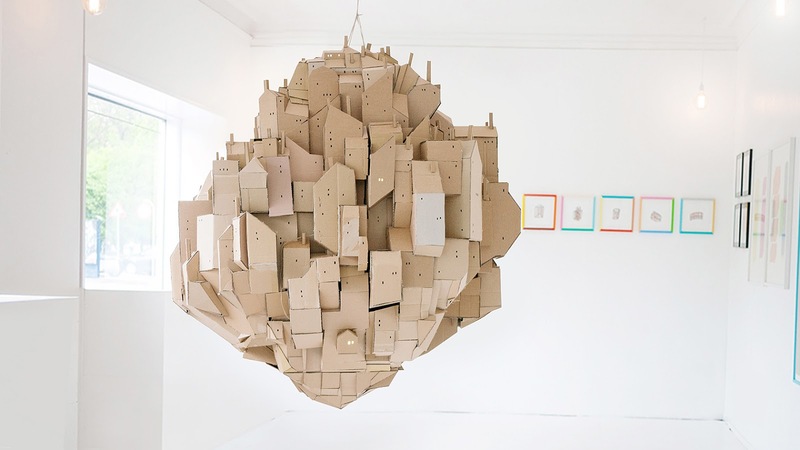 If there is an heaven above, we hope it'll look like this one!